Parry, parry, thrust your way over to Beijing Aidi School on Jun 10 (8am-4:30pm), for the 5th ZISFU Beijing International School Fencing League Competition. We don’t exactly know what our fascination is with this sport. Maybe it’s the elegance and athleticism, or maybe it just comes from a childhood fascination with Zorro, but regardless this is an excellent opportunity to catch Beijing’s youngest swordsmen compete. Organized by Beijing Zhong (BJZ) International Fencing Club and Beijing Aidi school, the competition includes all of the essential categories, including the sword, epee, and individual saber tournaments, all of which will be presided over by Olympic Champion Mr. Zhong Man. He will personally serve as chairman of the arbitration commission, which essentially means that he will have the final say on who’s the top young swordsmen in Beijing. What a title to have! 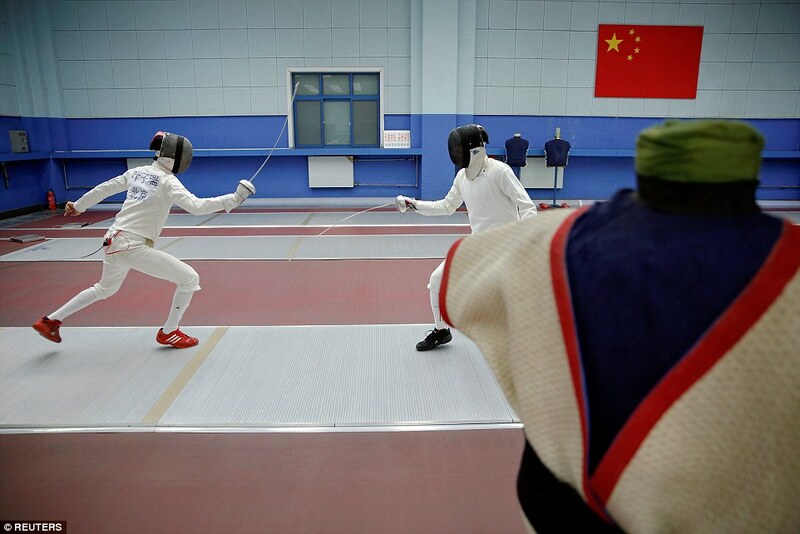 Over the past couple years fencing has seen a surge of interest in China, much to do with the country’s stellar performances in the sport at the Olympic Games. China has consistently medaled in fencing since the country returned to the Olympic Games in 1984 when Luan Jujie won the gold medal in the individual foil category. In addition to this, maybe it has been gaining traction due to it being the perfect activity on smoggy days. Though it is too late to join in the competition, as registration ended on Jun 3, it’s not at all late to watch the youth of Beijing brandish their blades to glory. So head on over to Aidi School to see exactly what all the fuss is about with this dignified sport.